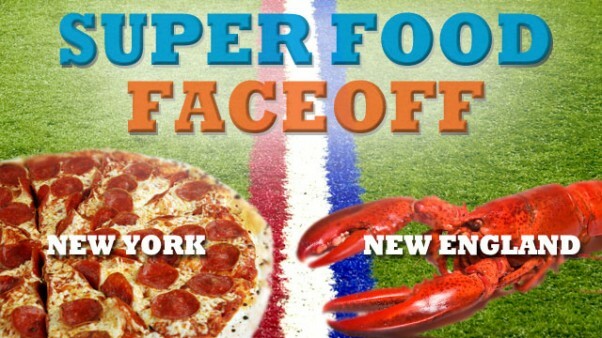 Check out each post, and let us know whether New England or New York City should win this food battle. 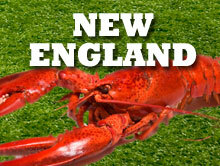 Tell us in the comments which region you think has the better cuisine and WHY! 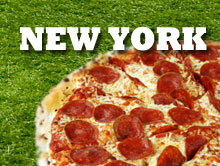 Will it be New England or New York City?